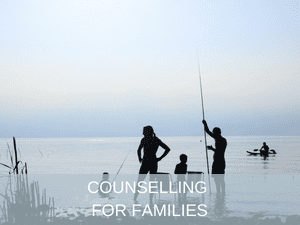 Whether you are in the process of separation, having issues with care and contact arrangements for your children, or just wanting to maintain a healthier relationship, Counselling can help to inspire positive change. 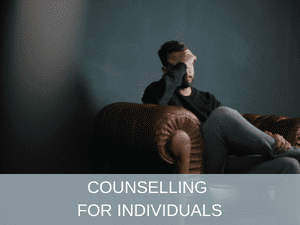 Relationship Counselling can be useful for couples who are separating or divorcing as much as for those who are trying to ‘make their relationship work’ as it can help them to navigate through the process and particularly if there are children involved to work on their ‘new relationships’ going forward. Couples with children will be in one another’s life in some form throughout their children’s lives and creating a strong and healthy relationship going forward will be of benefit to the entire family.